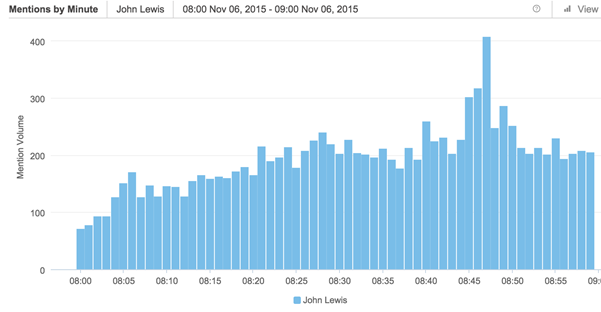 John Lewis' 2016 Christmas campaign has far exceeded last year's figures for engagement on Twitter, garnering more than 30,000 tweets in a little over two hours since its launch shortly before 8am. The campaign’s joyful message came as a welcome surprise in a week that saw the shock election of Donald Trump to the US presidency and a year which has seen terrorist atrocities across Europe, Brexit and the untimely demise of much-loved celebrities. It is fair to say that people needed to hear an uplifting message, and John Lewis responded to the public mood and delivered. The film of a little girl who loves to jump, cute woodland creatures on a trampoline and Buster the Boxer, was released at 8am today to immediate acclaim by the public. Brandwatch reported that the campaign received 30,683 tweets between 7.40am and 9.50am this morning, the vast majority of which included the campaign hashtag #BusterTheBoxer, with mentions-per-minute peaking at 390 at 8.30am. More than 80 per cent of tweets mentioned happiness, while 12 per cent mentioned crying and just 6 per cent mentioned disliking the film. The audience for the campaign was two-thirds female to one third male. The #BustertheBoxer hashtag topped Twitter trends for the UK within minutes of its launch and was number one at the time of publication, with John Lewis in second place. 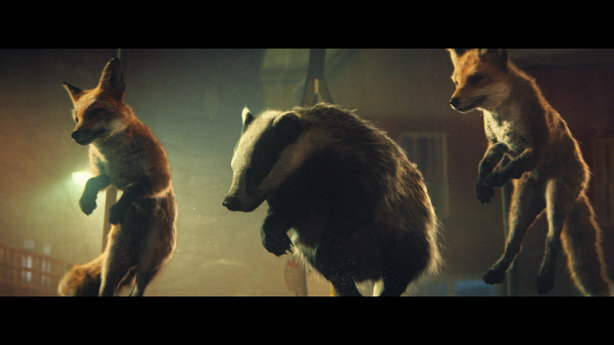 It is further testament to the campaign’s talkability that the film had been viewed on the John Lewis Facebook page 5.5 million times, with 155,000 likes and nearly 300,000 shares. The retailer’s YouTube channel showed the film had been watched nearly 39,000 times on that platform during the first two hours. Last year’s ‘Man on the Moon’ campaign generated 27,000 tweets in roughly the same timeframe, more than 3,000 fewer than this year, although it achieved a slightly larger spike in mentions-per-minute, peaking at 407. Even rival retailer Aldi jumped on the 'brandwagon', with a tweet containing a 20-second film of its Christmas campaign star, Kevin The Carrot, settling down on the sofa to watch the John Lewis ad. PRWeek’s festive campaign panel warmed to the themes in this year’s campaign. Chris McCafferty (pictured above), founder of Kaper, said: "From the misery of last year’s ‘Man on the Moon’ to the joy of surprise on Christmas morning in this year’s effort, John Lewis has absolutely nailed it. There was huge expectation and a sense that this might be the year they tripped up, but by going back to the simple joy of surprise and discovery and childish joy, they’ve captured what Christmas is all about, as opposed to the soul-searching reflection of Man on The Moon." McCafferty said he expected the campaign to be shared and talked about by the public and that it compared well with 2014’s Monty The Penguin campaign. He added: "Monty had a joyful innocence about it as well. Although the storytelling in this one is entirely different, they share a kind of optimism which I certainly relate to." 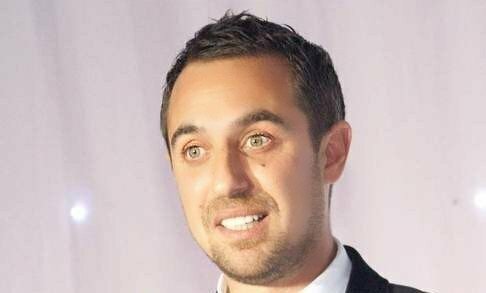 Andrew Bloch (above), founder of Frank, said John Lewis had, once again, delivered on the hype and expectation surrounding its annual campaign. He said: "The John Lewis advert has come to establish itself as a virtual curtain-raiser for the Christmas gifting season. The hype, speculation and talkability surrounding the advert is unmatched by its retail rivals, and the fact it is widely imitated and parodied is a sign of its success...expectations are understandably high, and this year's ad doesn't fail to deliver." Bloch thought John Lewis had given a masterclass in creating an integrated campaign and praised the decision to use Snapchat and Twitter stickers, the partnership with Sky, and the virtual reality experience on offer at its Oxford Street store. He said: "John Lewis always do a great job when it comes to marketing their ads in a fully integrated manner, and as the battle for hearts and minds in the run-up to the biggest shopping period of the year becomes increasingly digital, the retailer has stepped things up a notch when it comes to encouraging sharing and interaction. The intensity of effort that has clearly gone into making all the marketing channels on offer work so hard, is a reflection of what it now takes to cut through and make a meaningful impact." 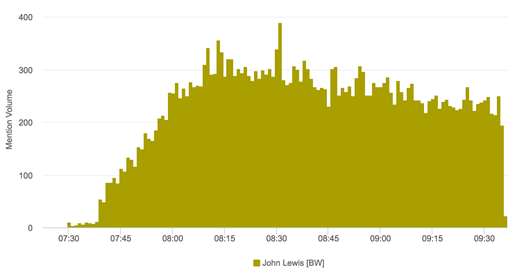 John Lewis has said the annual investment in the campaign over the last four years, thought to be around £7m, has led to an average 16 per cent hike in festive sales and a 50 per cent uplift in Christmas shoppers coming through its doors – from 926,000 to 1.4m in the period 2013-2015. Bloch concluded: "So is all the effort and the big budgets worth it? Well, in a word, yes. 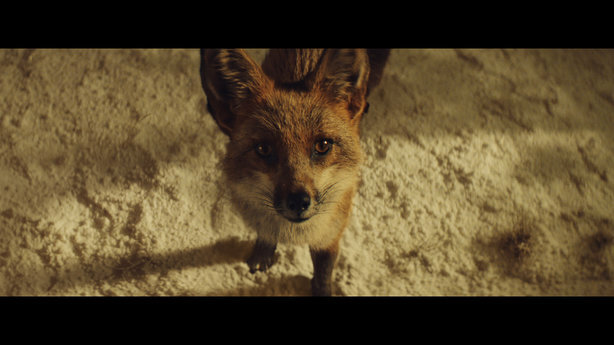 This year’s ad appears to have a much cheerier tone than the more melancholy tones of previous ads, and with an array of adorable animals added into the mix, John Lewis have a sure-fire winner on their hands, which will undoubtedly put a smile on faces of the nation." Misha Dhanak (above), chief executive of The Romans, also praised the campaign's integration. 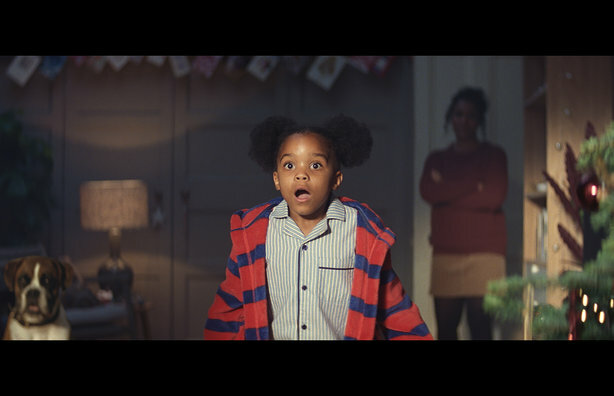 She said: "The arrival of the John Lewis Christmas campaign is now akin to opening the first door on your advent calendar. As ever, their team has demonstrated flawless integration across every touchpoint you could think of, with a particularly strong focus on social and digital innovation, both in-store and online. I loved Man on the Moon but the timing of this playful offering is significant, offering the British public a much-needed and perfectly joyous image of some cute animals having a bloody great time." Dhanak said the new campaign was also a celebration of Britain's diversity and wildlife. She added: "What’s especially powerful, though, is the casting throughout the ad. Boxers often get a bad rep for being big and scary yet here, they are the hero of Christmas. Foxes and their many wild friends are sometimes considered vermin but not so in John Lewis’ back garden. And the casting choice of the family is a timely reminder of Britain’s great diversity, all significant and responsible moves from John Lewis that are bound to extend the momentum of this campaign. They’ve gone and nailed it again."